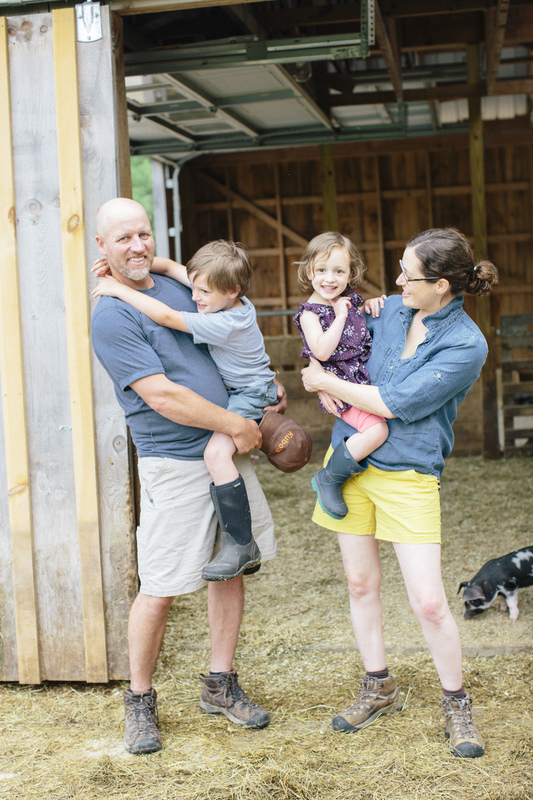 We are a small scale, diversified family farm and kitchen in Harrisville, NH. With many years of experience in farming and cooking, Craig and Sarah bring you the highest quality meats, artisanal sausage, and gourmet foods in Southern New Hampshire. 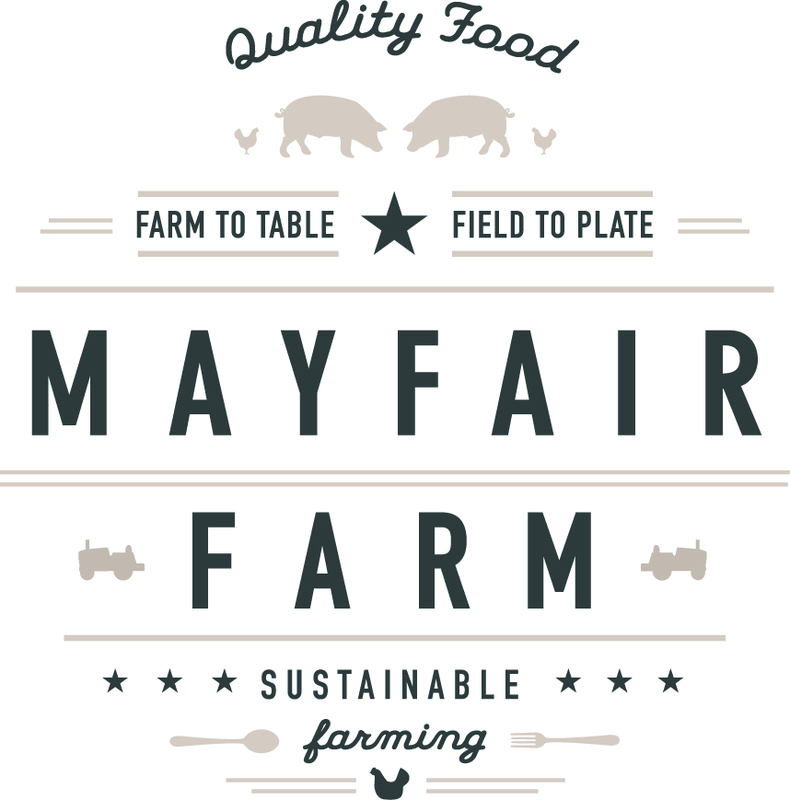 Join us for dinner on the farm or ask us about catering your most important occasions!